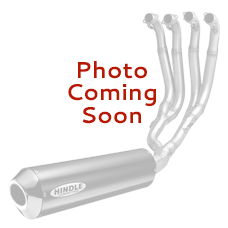 Hindle Slip-On Adapters for the 2003-2007 Suzuki GSXR1300R Hayabusa are the mid-pipes that mount to the stock exhaust front section and fit our Hindle Mufflers. This is a dual application and includes both mid-pipes. 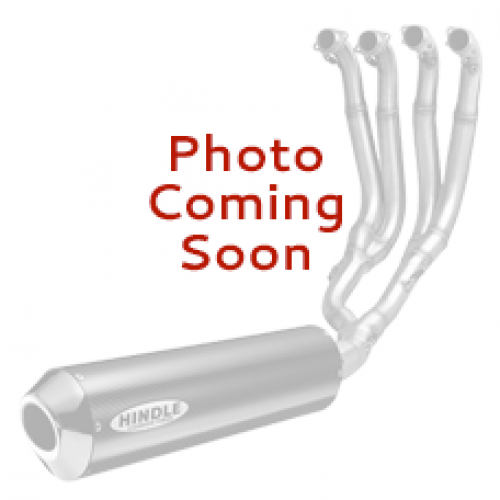 Your muffler selection includes both mufflers (left and right). Some option combinations may not available for this item. You must choose at least one muffler when ordering a full system.